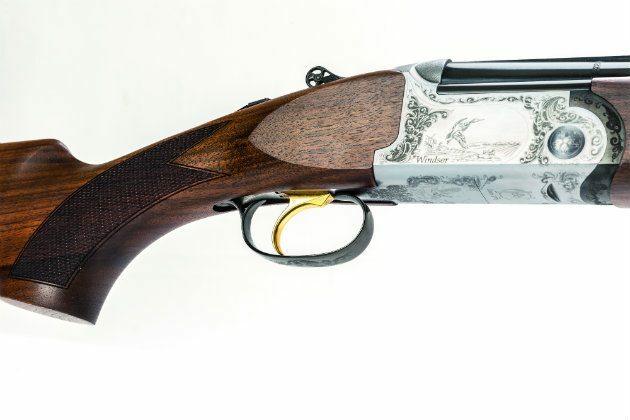 Cogswell and Harrison have been crafting guns since 1770, after a few years of uncertainty the brand has started producing luxury, yet affordable, Shotguns and rifles under new ownership. 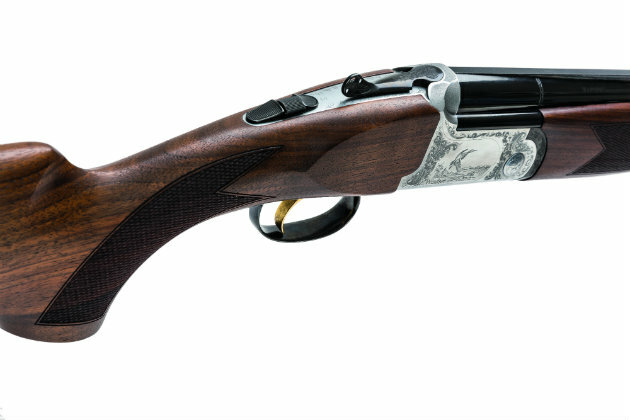 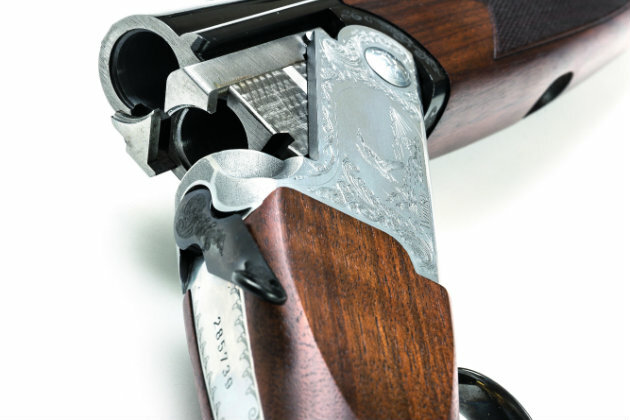 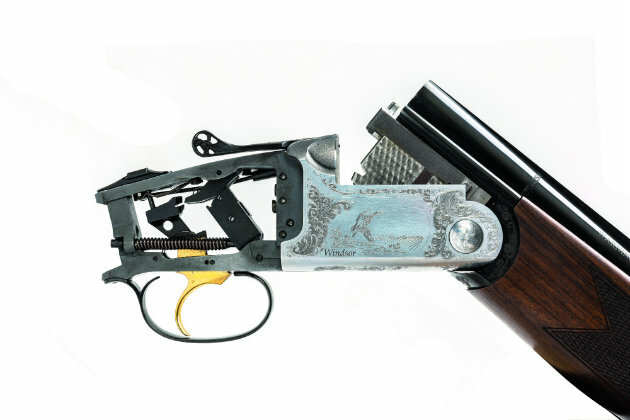 Their latest shotgun the Windsor is available in both 12 bore, 20 bore and 28 bore. 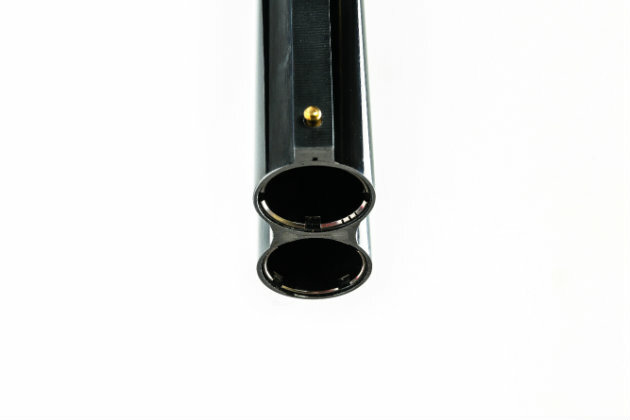 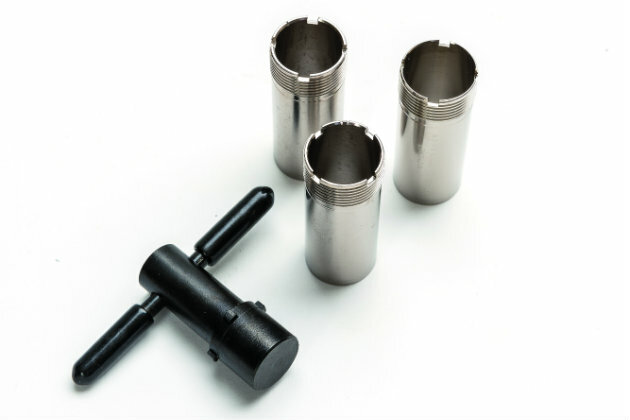 Exceptional value for a new gun with 28 inch multi choke barrels.